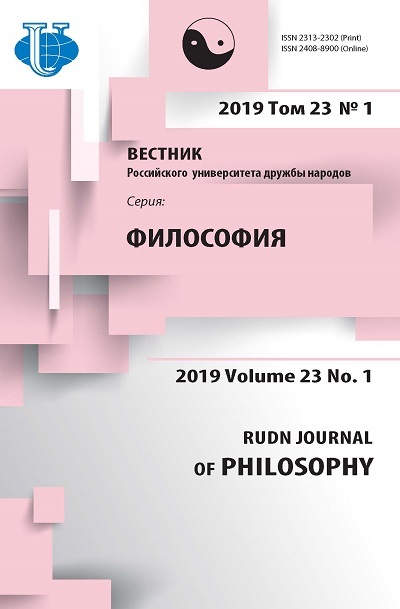 The article demonstrates that the logical-philosophical analysis of Copernicus’ Principle and Anthropic Cosmological Principle (B. Carter) refers us to the Plato’s Cosmic Principle. The basis for their constructive critic is the appearance of the inflationary universe theory in modern quantum cosmology. This Theory allows the development of the Universe within two stages: 1) inflation and 2) evolution. It is shown that the same two-stage requirement detected in the development of an observer (the Human Being). This similarity can be fixed in the “Principle of genetic similarity” (PGS) of the observer and the Universe. 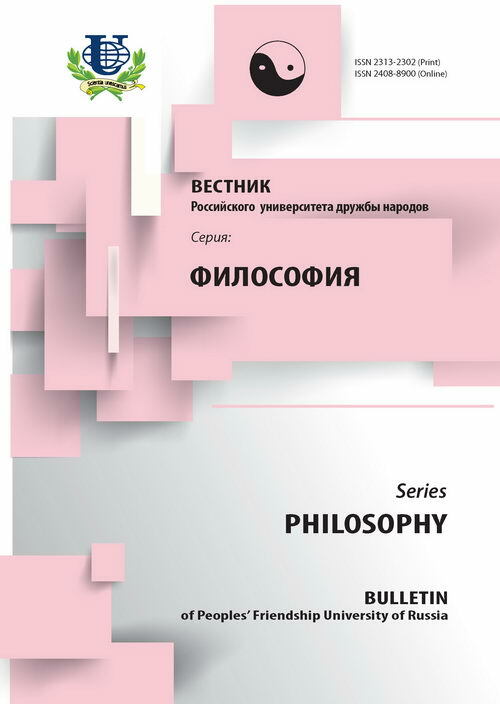 PGS can be used as: 1) the criteria for demarcation of realistic and nonrealistic scenarios which are describing the Universe, 2) the basis for reconsideration of certain problems of biomedical ethics. ontology, quantum cosmology, science, Plato’s Cosmic principle, Copernicus principle, Anthropic cosmological principle (ACP), Principle of genetic similarity (PGS), logic, observer.